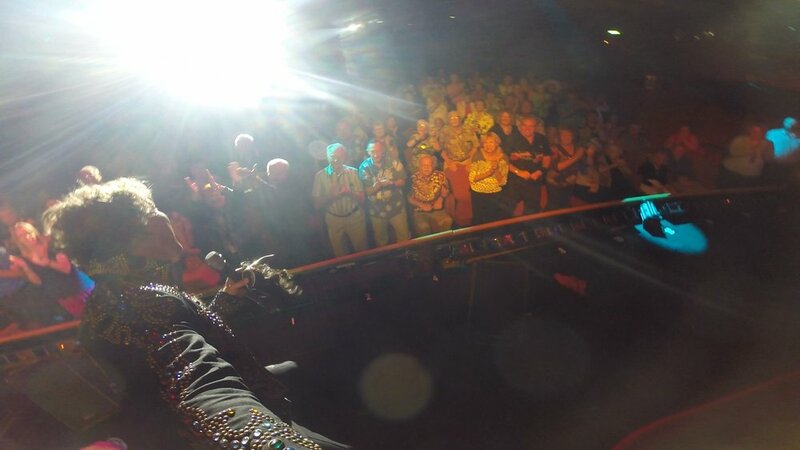 A wildly entertaining combination of solid vocals and hilarious impressions, Sean is recommended for Corporate, Casinos and Cruise events worldwide! Sean has been praised for his accuracy and refreshing approach to entertainment: a unique mix of characters, observational comedy and music make for an event filled with genuine fun. His show has often been described as “Rich Little meets Jim Carrey!” Accuracy, hilarity and astounding energy greet every audience, winning standing ovations worldwide! Watch the energy, music and voices of Sean O'Shea! High-Flying energy to WOW the Audience! OMG! Custom Comedy for all types of audiences, from Family Friendly to Late Night fun!